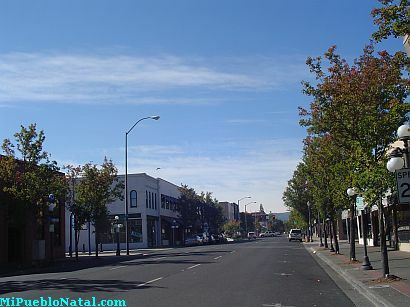 Medford is located in the Rogue Valley in Southern Oregon, United States. Medford was incorporated as a city in 1905 and it is the seat of Jackson County. It is the professional and retail center of Oregon’s eight counties and northern California which are connected by the interstate 5 as well as an array of roads leading to the Oregon Coast and other areas of the region. Medford Airport is now proclaimed as an international airport which connects this small city to important major cities of the nation and abroad. Health care, agriculture, and timber are its primary industries and it is famous for the growth of pears such as Bosc, Comice, d'Anjou, Bartlett, and Winter Nellis. Medford offers many areas for activities such as streams, rivers like the famous Rogue River, lakes, trails, and many attractions which a new visitor can explore. Crater Lake is one of the main attractions and it is visited by half of a million people each year. It is one of the bluest, clearest, and deepest lakes in the world and is only about an hour and a half away from Medford. Nearby cities are Central Point, Jacksonville, Phoenix, Talent, Eagle Point, and Ashland. Nearby mountains for hiking: Table Rock, Roxy Ann Peak, Mount McLoughlin, Mount McLoughlin - has been conquered! Pilot Rock. 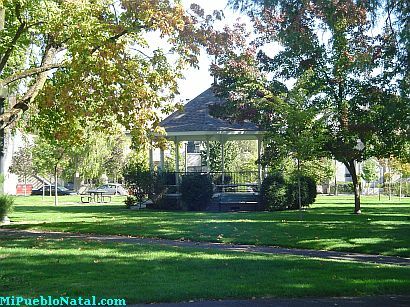 Please click here to leave your comments about Medford.